Do you have a mom in your life whose favorite place in the home is the kitchen? They unwind by transforming food into amazing culinary creations. The “cooking mom” is a master at flavor profiles, exploring new ingredients, and loves flipping through cookbooks for inspiration. The “cooking mom” is relaxed by baking a huge tray of brownies and always has a pie on her counter. She loves having everyone over for taco night and flexing her culinary talents. If you ask what her secret ingredient is, it’s always love. Everyone is always asking her to bring that world famous casserole or appetizers to the family get together. Do you know a mom like this? 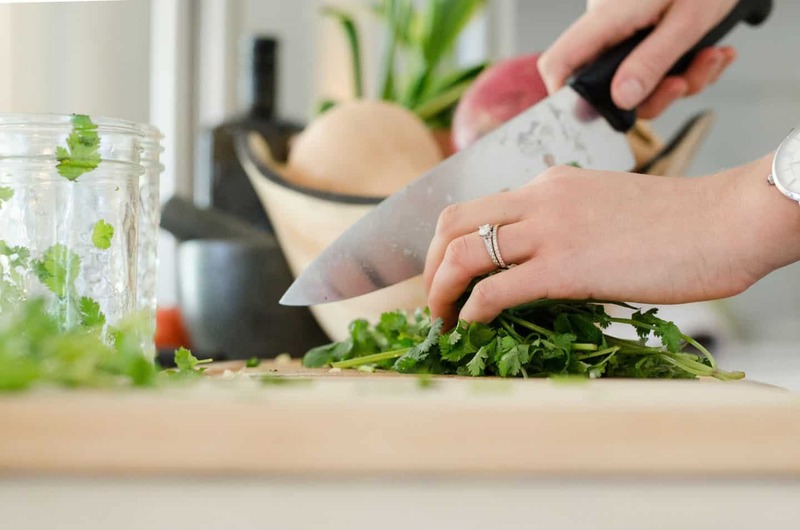 If all of this resonates with you, then it’s likely that you have a “cooking mom” in your life. It can be hard to find a meaningful and thoughtful gift that she can use in the kitchen. A small kitchen gadget doesn’t necessarily scream, “Hey, I love you so much, and appreciate all you do, here is a thoughtful whisk!” The thing about us “cooking moms” is we love exploring food and creating food, so the fact that you want to find something we do love, IS meaningful. Chances are high that the this “cooking mom” already has the best and most powerful kitchen gadgets/appliances. If they don’t, peak into the cupboards, find out what’s missing and surprise them with some! These may be tools that they have been dreaming about, but the price tag was a little too high. Being that they always put everyone in front of themselves (because #momlife), they probably don’t feel the need to splurge on themselves. But you can! 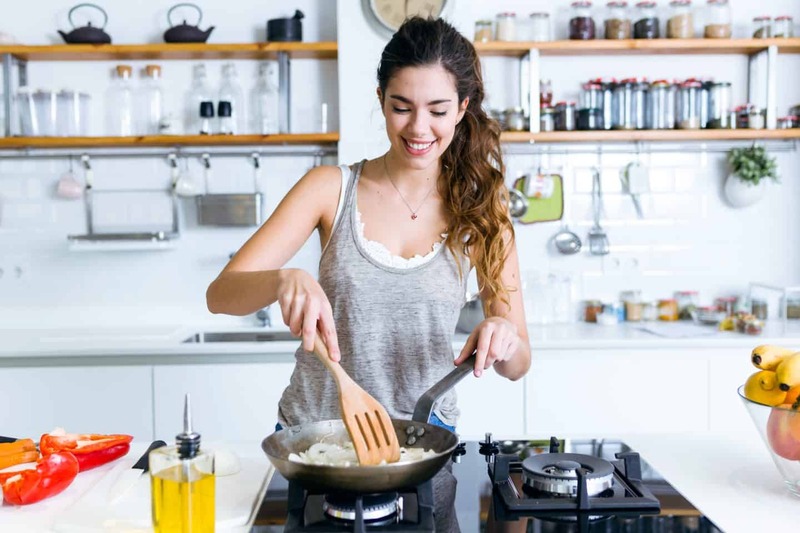 These high powered appliances are not only an investment for the cooking mom, but also for you, because odds are high that they will whip up that delicious food for you too. 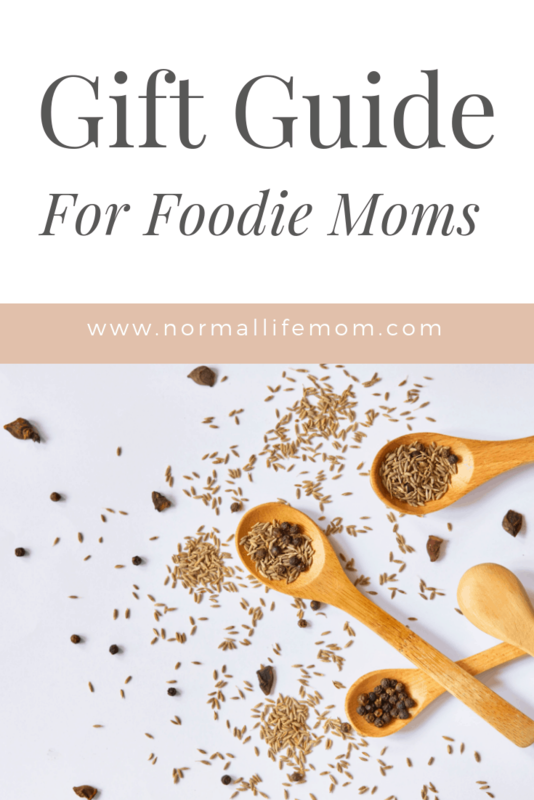 If they already have all the high tech gadgets and gizmos and you are trying to think outside the box (or inside the kitchen); I’ve got you covered with some special gifts for moms who love to cook. 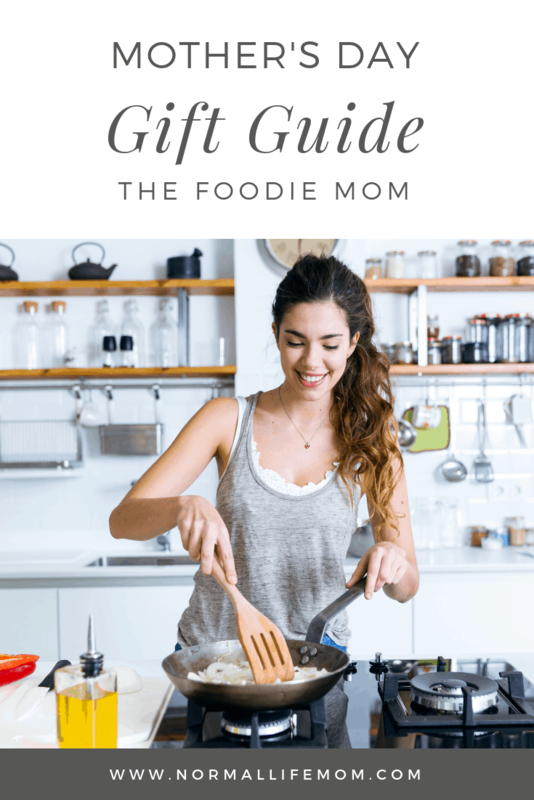 Below I’ve compiled a list of amazing gifts for the cooking mom in your life, that are sure to wow her. 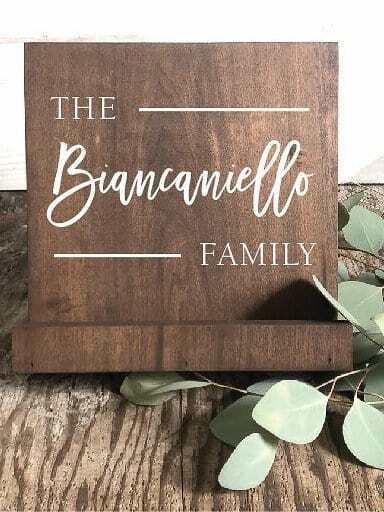 These thoughtful gifts will help transform her food, kitchen AND let her know how much you love, that she loves to cook. If you have a “cooking mom” on your gift list, she is probably constantly asked to bring her world famous mac-n-cheese, banana bread or seven layer dip to the family get togethers. 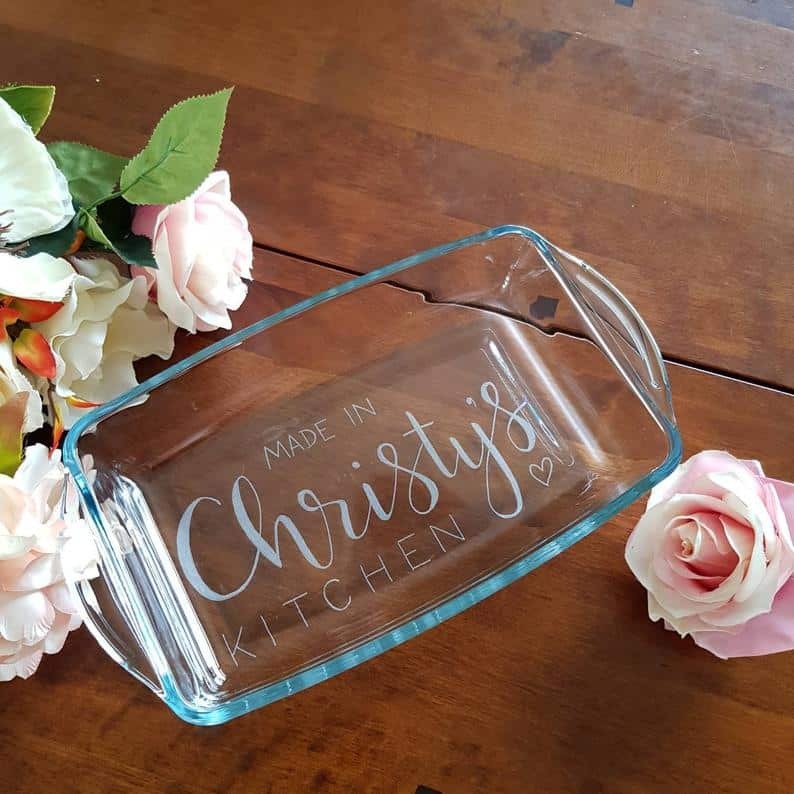 Having a personalized casserole dish is the perfect thoughtful gift for the foodie mom on your list. Salt blocks are a new trend that is here to stay, and this would be a HUGE treat to the cooking mom in your life. This is one of the best ways to prepare and serve food while adding an abundance of minerals without having to do anything. The salt block provides a much more complex taste to food than standard table salt would. You can serve fresh fish, meat, charcuterie and more, right on this pure salt cooking block. Want to REALLY wow the cooking mom in your life? Purchase a community supported agriculture box (CSA box). Local farms allow their members to share in their harvest with fresh and exciting fruits and vegetables each week. Imagine their excitement knowing they get to cook with vegetables that have often time been harvested that day. The mom on your list will be floored that you put in the effort to deliver her the freshest of the fresh fruits and veggies. 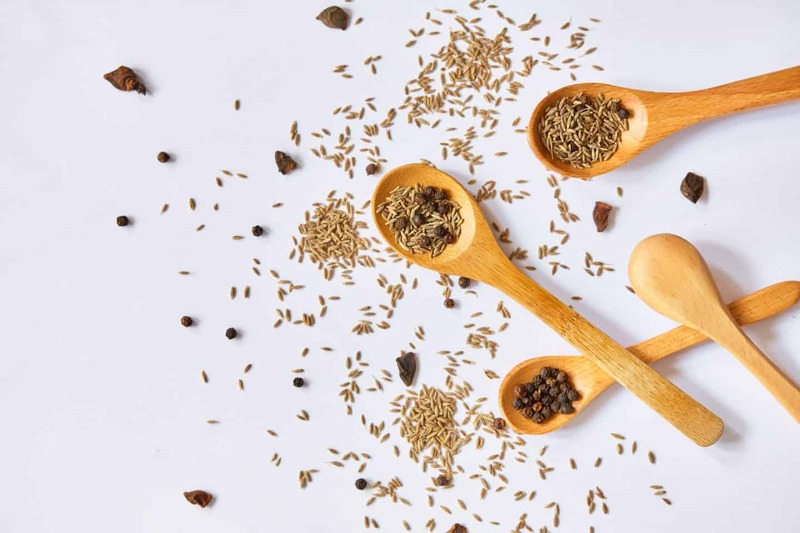 If your foodie loves adding flavor to their dishes (which duh, who doesn’t) consider buying them an indoor herb garden that they can easily pluck from all year round. Fresh herbs can brighten up any dish, and this is a gift that a cooking mom is sure to love. I love this Hydropod single use herb planter. It has a sleek design and will aesthetically blend into any beautiful kitchen. I also love this larger indoor herb garden. 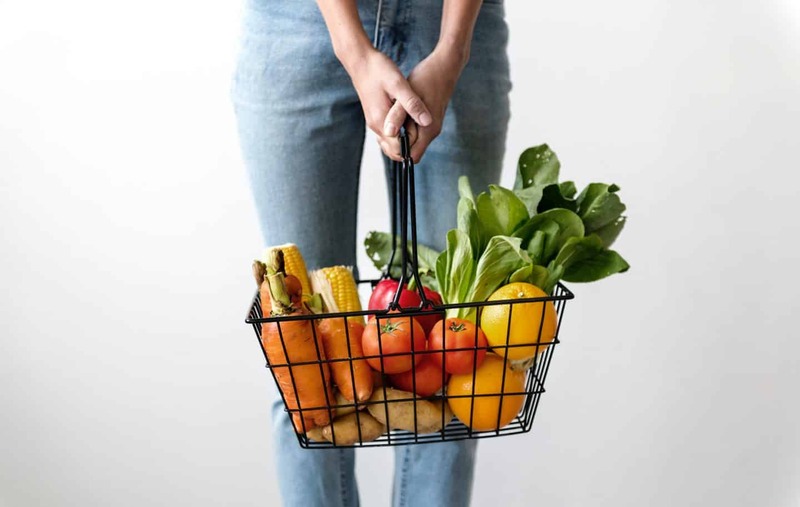 Does your foodie love organic food but hates the cost? 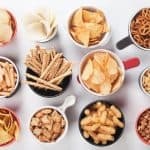 Maybe they adhere to a special diet or lifestyle such as Paleo, Whole 30, Keto, Gluten-free, or even veganism. If so, Thrive Market is a wholesale membership that provides GIANT discounts up to 50% off of over 6,000 organic/sustainable foods. You can easily search for foods based on your dietery needs, and get the food at a huge discount. The food is shipped right to their door, and your “cooking mom” will be able to try and explore tons of great options they may have otherwise never heard of or had access to. Click here to get 25% off your first order! 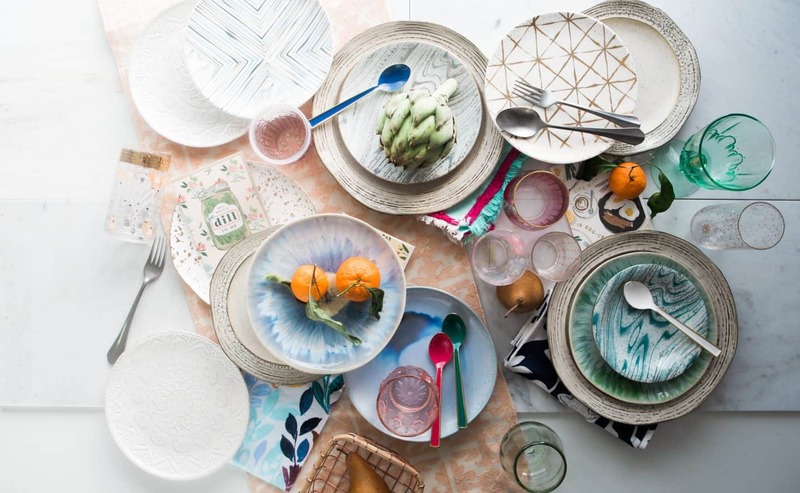 Upgrade the cooking mom’s kitchen accessories with fun patterns, bold colors, and textures. A little color in the kitchen can really brighten up their day and their time in the kitchen. I love these colorful kitchen utensils and it’s always nice to have extras on hand. These Kate Spade measuring spoons are a real treat for the foodie mom! These beautiful Hearth and Hand appetizer plates are easy on the wallet. Grab these beautiful Kate Spade mixing bowls these blush dinner plates or dessert plates, which will add the perfect pop of color into the kitchen. Your cooking mom will think of you each time she pulls out the plates. When you are multi-tasking, it can be hard for your cookbook to stay open (and clean!) so invest in this thoughtful customized cookbook holder. Let your foodie explore exciting new flavor with this wonderful William and Sonoma infused oil gift set. Decadent flavors like white truffle and blood orange, will get your foodie excited to get into the kitchen. Or have them try infusing their own herbs into their favorite olive oil with this olive oil infuser. A kitchen apron is a fantastic idea for the foodie mom in your life! I can’t tell you how many times I am in the kitchen and wipe my hands on my shirt or pants cause I am too busy or moving on to the next thing. An apron is one of those foodie items that can really transform your time in the kitchen, but usually something a foodie won’t splurge on. 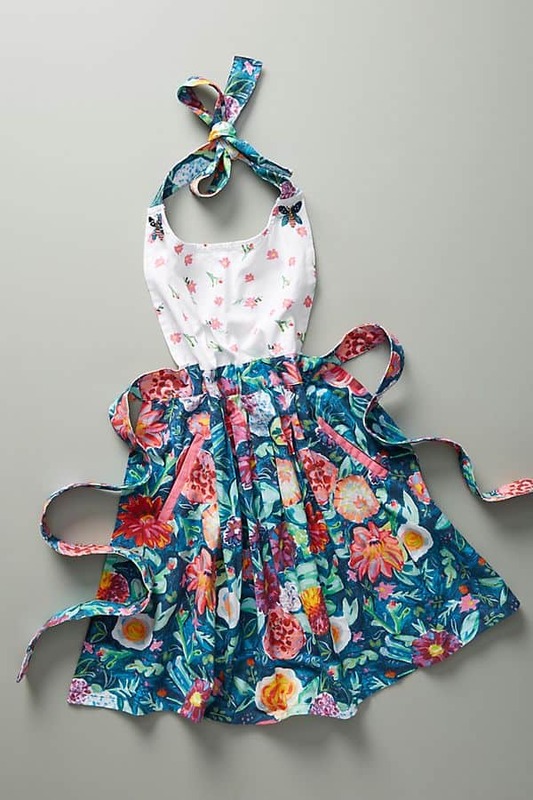 This beautiful apron from Anthropologie, is a perfect way to feel beautiful in the kitchen, while doing what you love most–cooking. Or get a little more personal, and customize an apron for your foodie mom. I love this apron from Etsy and bonus points because it has pockets. This has to be one of the coolest gadgets on the planet. Add your spices directly to this Auto measuring dispenser and select the appropriate measurement. It will automatically dispense the desired amount. No more unscrewing tops, having millions of dirty dishes and measuring spoons all over the place. Great gift to save time! This an amazing list, especially for Mother’s Day coming up! 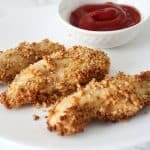 I’m definitely a cooking mom and would love any of these! These are so great! I love the customized casserole dish! Love this list. I want so many things and now I can pass this along to my husband. These are such cool ideas, I would never have thought of giving most of these! I especially love the CSA box. What a great way to treat chefs, use locally grown produce, and support your community! I love the personalized casserole dish idea! This is such a great list! I don’t even cook gourmet things, but I LOVE nice tools in the kitchen for the things we do cook around here! 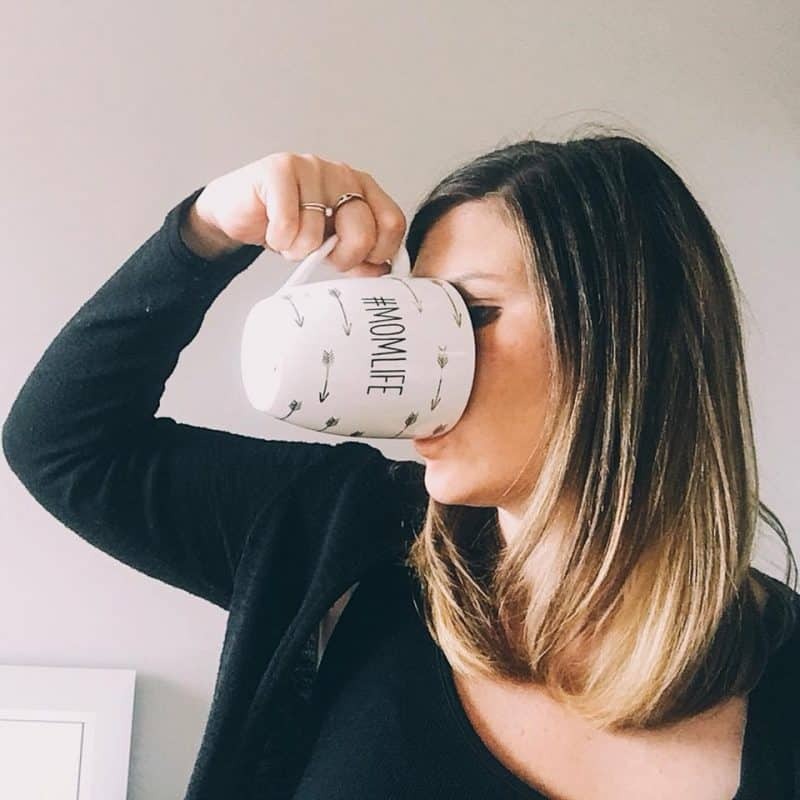 Lots of good ideas for moms! Indoor herb garden is my next project!! Something I love to have on hand!! You have me seriously starting my Christmas list. These are GREAT! I had never heard of the local fruit service and I am in love with the personalized casserole dish! This is an amazing post!! I wouldn’t claim to be a cooking mom, but I want all of these!! There is no such thing as a normal life, there is just life. I just happen to live in Normal, Illinois and I'm a mom. I'm here to share all things family, food, and fun.